If you are customization lover, then I am sure you have ever wished to change Theme in WhatsApp. The default look of WhatsApp is not much pretty, as it appears just green. But what if you are allowed to change WhatsApp themes? Let you know it is a very simple process to customize your whole interface, and you will get a new look on your WhatsApp. GBWhatsApp is one of the most popular MOD Apk of WhatsApp. 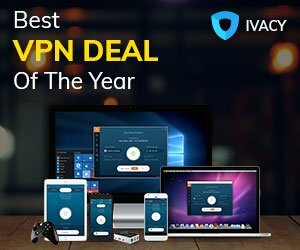 I am sure you have already tried it on your device before, but if not then no need to worry. 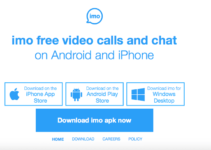 It is the best time to install this application on your phone and access lots of amazing features which are not available on your WhatsApp which you are using right now. It also has an option to change Theme. 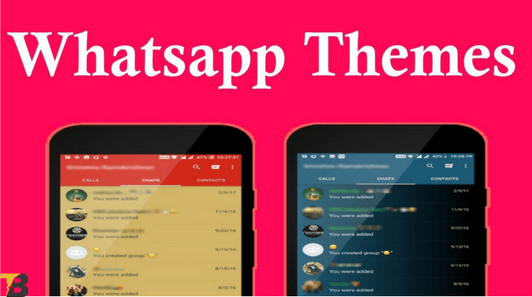 There is a huge collection of different WhatsApp themes in this app, from there you can download any of your desired look themes for your WhatsApp. 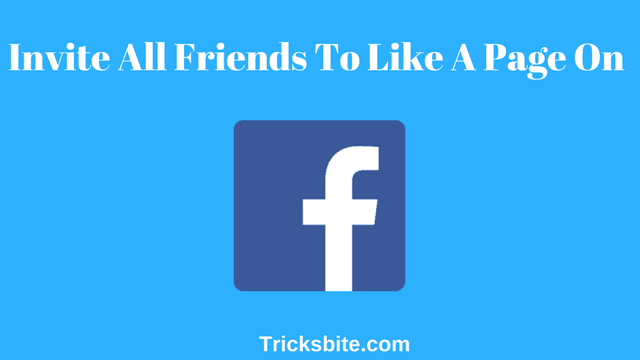 There is no need to share this tutorial for this simple task. After installing GBWhatsApp app on your Android, you will automatically start exploring it’s all features which it offers. Theme changer is the best feature available in this app. Every people who are interested in changing their WhatsApp’s default look can try this application once on their device. Let me tell you to step by step that from where and how you can change a theme on WhatsApp. First of all, you should check the required things which are so compulsory to make this trick run. Don’t worry; there is nothing special in this list. You can easily manage all of the required items with the help of internet. These three things are enough for changing the theme on your WhatsApp. Whenever you are ready with all the required things, you can proceed to the main steps of this tutorial. 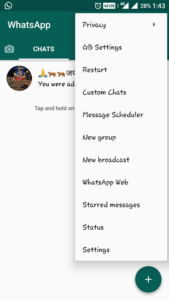 How to Change Theme on WhatsApp? I hope you have already checked required section which I discussed in above section. If not yet, then you should check it first. Okay, so when you are ready with all items you can start below-given steps. 1) At first, you have to uninstall your old WhatsApp app from your Android device. 3) After successful installation, Open the app and Enter your mobile number. 4) Verify your number via OTP, set your DP and Name and proceed to next. 5) Now, your WhatsApp account is ready for use. It is time to change the theme of WhatsApp. 6) Click on the top Right corner and click “GB Settings” option from it. 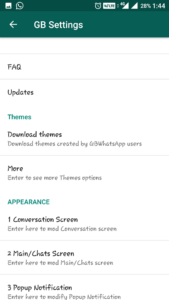 7) You will see “Download Themes” option on your screen; you can WhatsApp themes download and apply your desired theme from there. That’s it, guys. Isn’t it so simple trick? According to me, it is a very easy task to change the theme in WhatsApp. You can follow this tutorial on any Android phone. One of the best things of this trick is that you don’t have to root your phone for doing this. 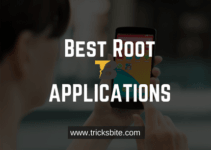 As most of the Android Tricks need root access but this doesn’t. This is the best way to change the whatsapp themes. 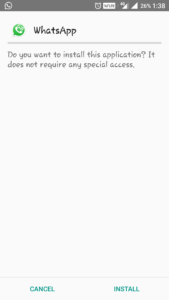 But you have to uninstall old WhatsApp app for this because you need to install another MOD Apk which is GBWhatsApp. This mod contains hundreds of cool themes collection. You can select your desired theme from there and enjoy the new look of your WhatsApp. If you have any doubt or query in this whole process, feel free to ask in the comment section. And what about apple users it’s available in IOS?